235 hours since total restoration in 2003. 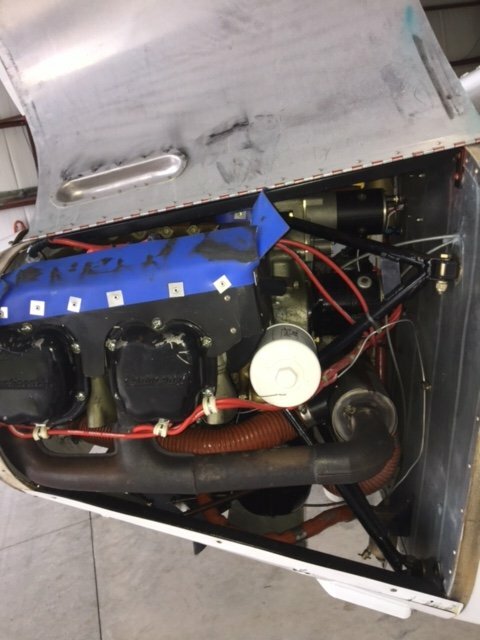 235 hours on a continental O- 200.The entire aircraft was recovered in Poly Stits. The logs start in 2003 since the original logs were lost in a fire. 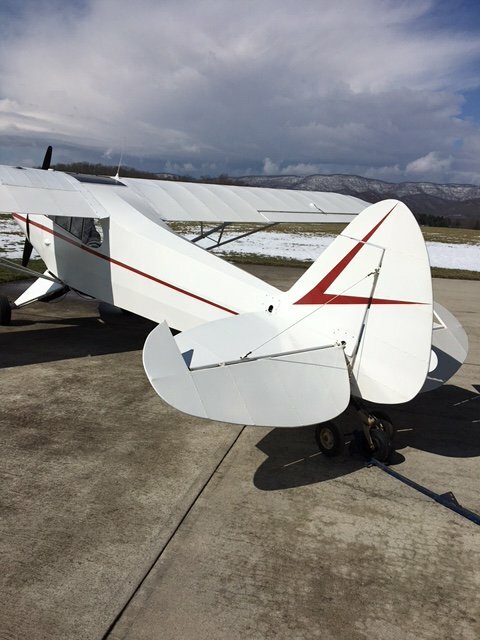 In 2005 aircraft had damage from hangar collapse due to snow load and was repaired. 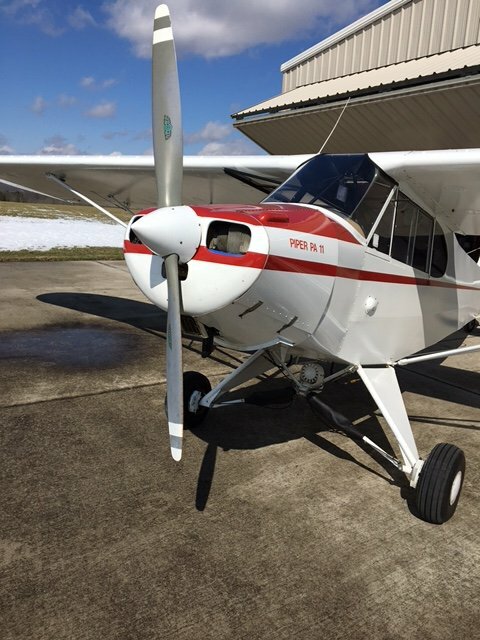 The annual and transponder check are due 9-17. Finished in Matterhorn White, with Roman Red trim. 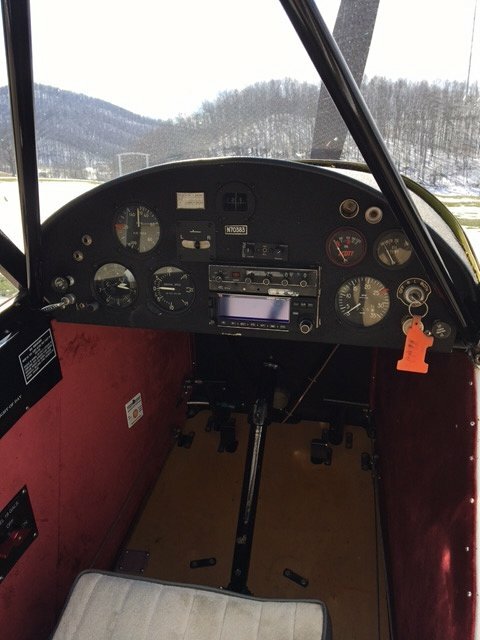 Avionics Garmin 300xl gps/com, King KT-76A transponder with encoder and an intercom system. 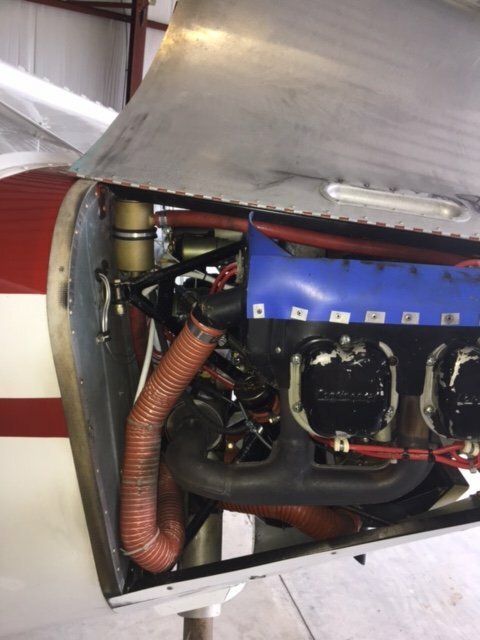 Metal prop, electrical system, Cleveland wheels and brakes, North River master brake cylinders, 3200 Scott tail wheel, Atlee Dodge safety gear cables, vortex generators, air-oil separator, one 18 gal. 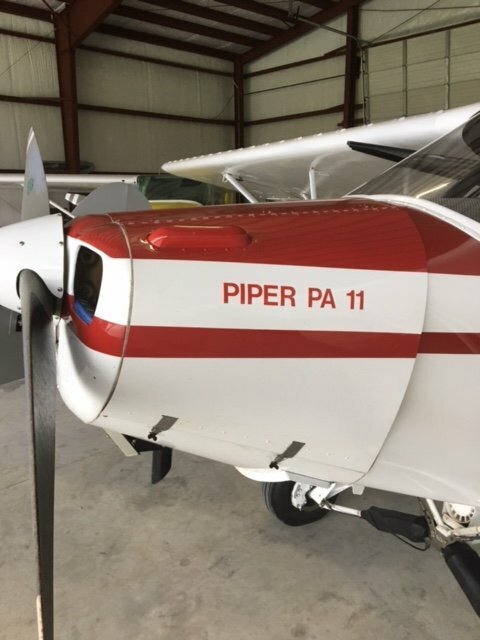 fuel tank, PA-18 balanced elevators, rudder and trim with STC, PA-18 exhaust system, PA-18 swing out engine mount, all new cowling, including the boot cowl. 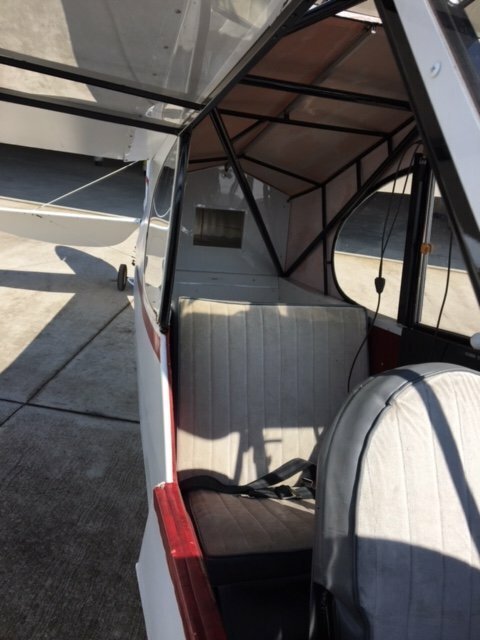 Call me now to discuss this plane. 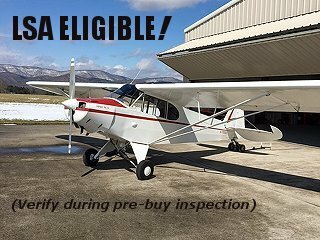 Copyright © 1997 - 2017 Steve Weaver Aircraft Sales. Specifications are based upon owner's representations, and subject to buyer's verification. 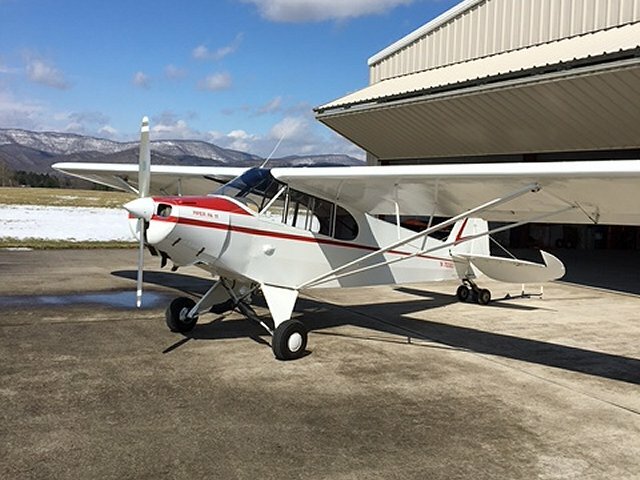 Aircraft are subject to prior sale or removal from market.